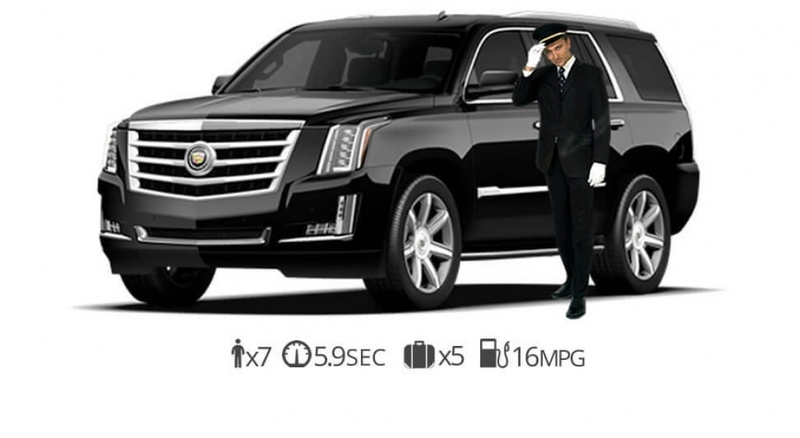 Your number one choice for luxury Chauffeur Service New York. Diamond Exotic rentals is here to provide you with the most pristine chauffeur service available in New York. We have hand selected the most professional chauffeur’s in NY to make your special event a memorable one. The largest selection of luxury SUV’s and cars available to take you to your next event. With a selection of manufactures that includes Mercedes Benz, Maybach, Rolls Royce, Bentley, and Cadillac. Our company builds long-lasting relationships with our customers and aims to provide the highest level of customer service in the industry. We have a large client list ranging from Movie Directors, Athletes, Entrepreneurs, Business owners, Actors but everyone gets special treatment here. Give us a call today and let Diamond Exotic Rentals help you arrive in style. If you’re attending a wedding or Prom we would love to be part of your special event by providing you with a professional chauffeur in NY. 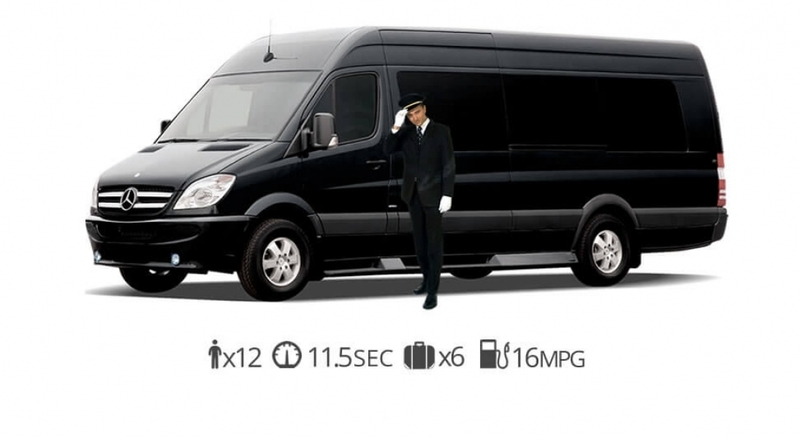 Reserve a luxury car chauffer with us in New York City for your next corporate event. 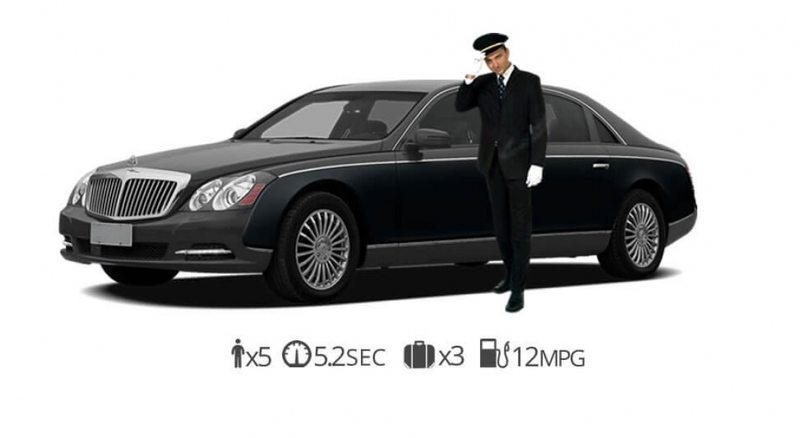 Ready to be swept off your feet try our NYC luxury chauffeur service.